On her own, she’ll be famous. 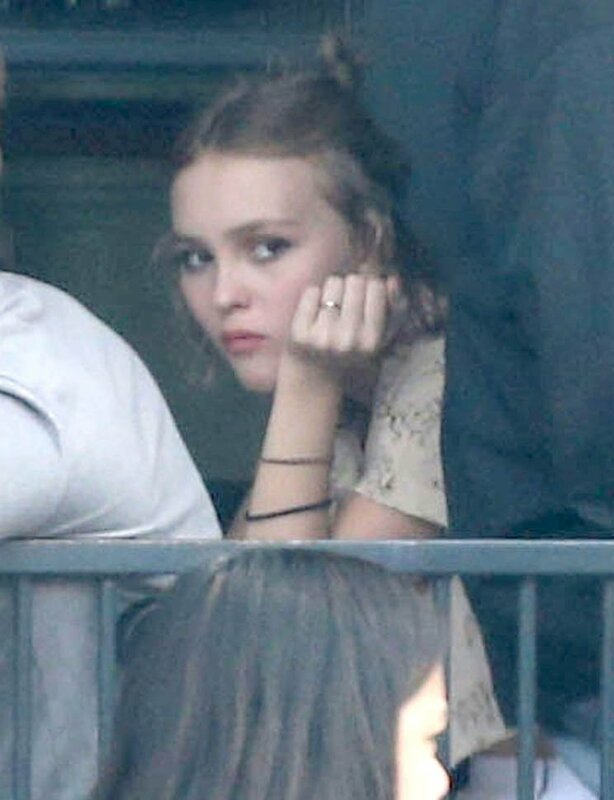 It was announced yesterday that Kevin Smith is shooting a new movie called Yoga Hosers about two 15 year old female superheroes starring his own daughter Harley Quinn and Johnny Depp’s daughter Lily Rose. Johnny will also have a role in the film. They’ve already started production. 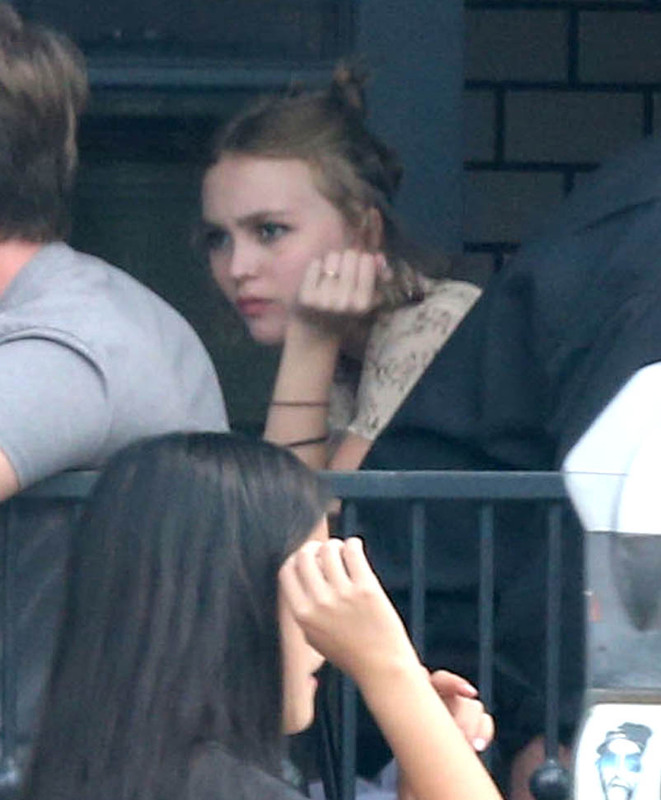 Lily Rose gets papped often enough. And about a month ago, I wanted to post these shots of her because, Jesus, look at the face her parents gave her. But at the time, I’d exhausted my disappointment in Johnny and his bad pants and feathers and he wasn’t in the pictures so I decided to save it for another time. 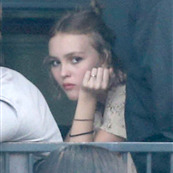 Now…now that Lily Rose is about to become a movie star in her own right, those considerations no longer need to be made. As she herself pointed out, Vanity Fair France says she “controls her image like a pro”. Oh, we’re about to see about that.